Thanksgiving football game against Northeast High School. The pep squad and cheerleading squad supported the football team with indefatigable energy and support, even in the excruciatingly cold 26 degree weather. 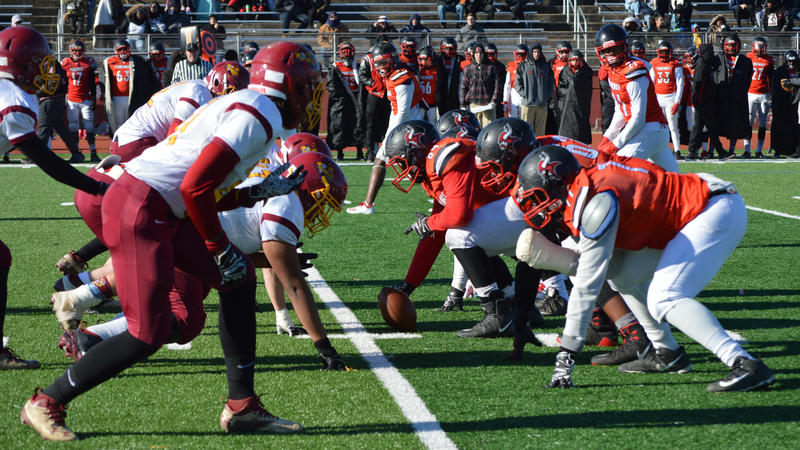 Unfortunately, Central lost to Northeast 8-43, scoring their touchdown at the end of the fourth quarter. However, this game provided a wonderful start to everyone’s Thanksgiving! recovering, Kamara played in the past 3 games. Check out photos from this year’s game!